In tribute to ad industry veteran Steve Henry's recognition at this year's D&AD Awards, Campaign showcases his best work from over the years. Steve Henry (right) collecting his award, with Andy Sandoz. 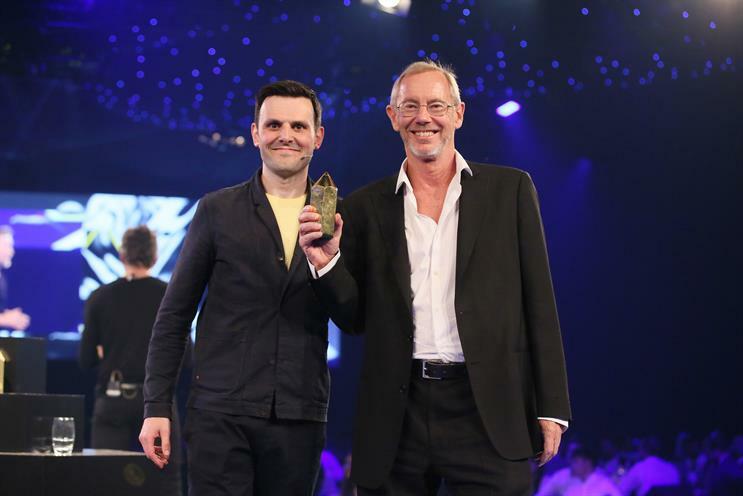 Steve Henry, the co-founder of Decoded and a founding partner of defunct agency Howell Henry Chaldecott Lury, was presented with the President’s Award at the D&AD Awards at Battersea’s Evolution last night (19 May).